Rich, earthy and tribal colours inspired by cultures of South and Central America in the Summer 2013 Colour Story: Folklore. 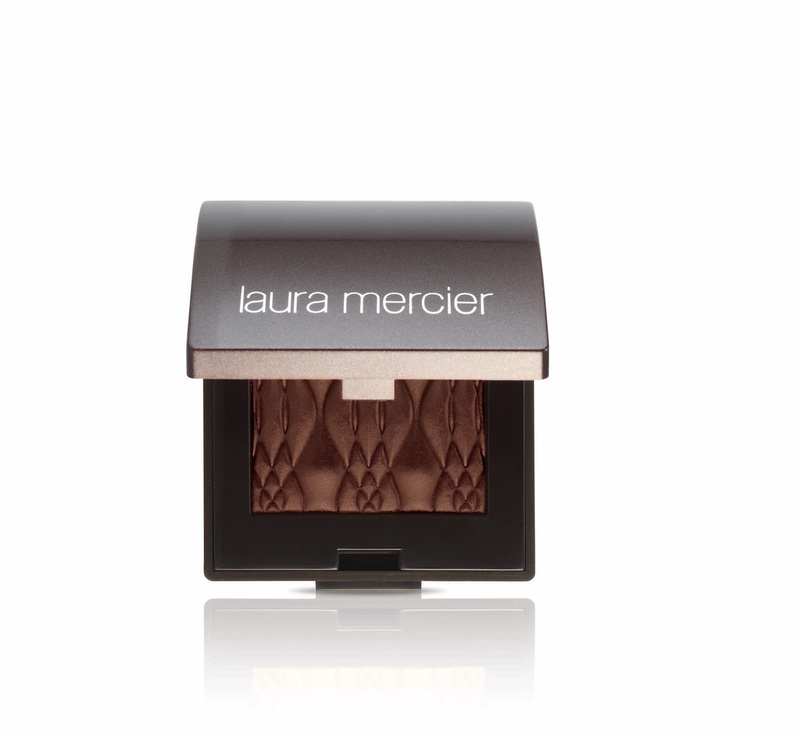 Laura’s inspiration: Laura Mercier’s inspiration for this collection stems from Aztec influences and fantastical rituals, colours in this collection are reminiscent of ancient symbols and artifacts, textiles and jewelry. When conceptualizing the collection, Laura envisioned the spirit of earth and fire infused into an illuminating new mosaic of color. 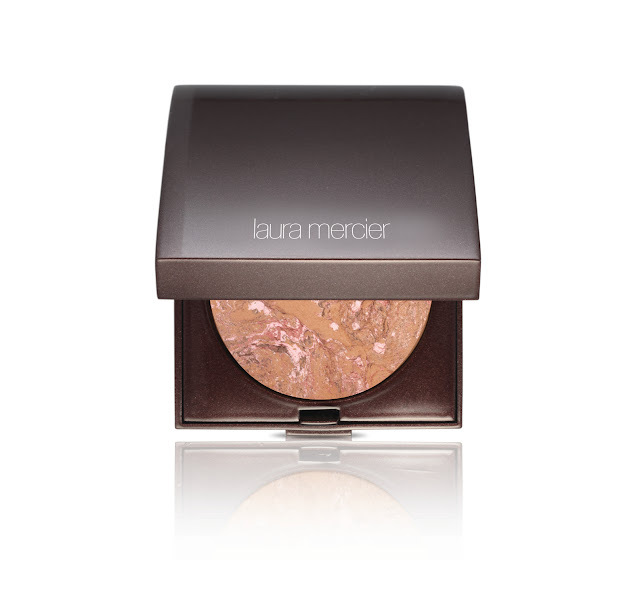 The products create a naturally bronzed look, with fiery shades that are perfect for day and night. 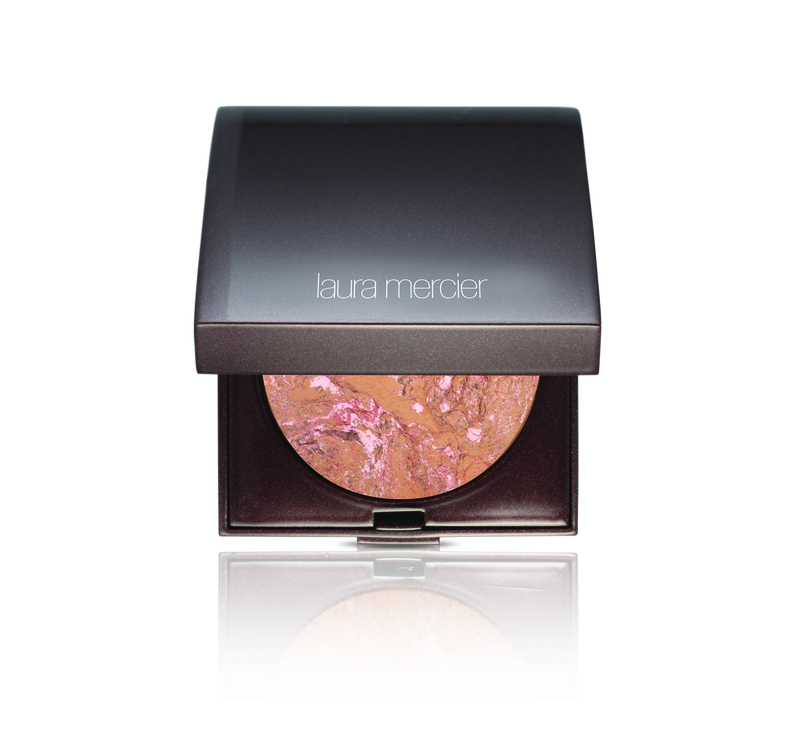 Baked Blush Bronze in Ritual ($36) - Unique formula is a melange of five colours that are hand mixed and then baked on a tile. 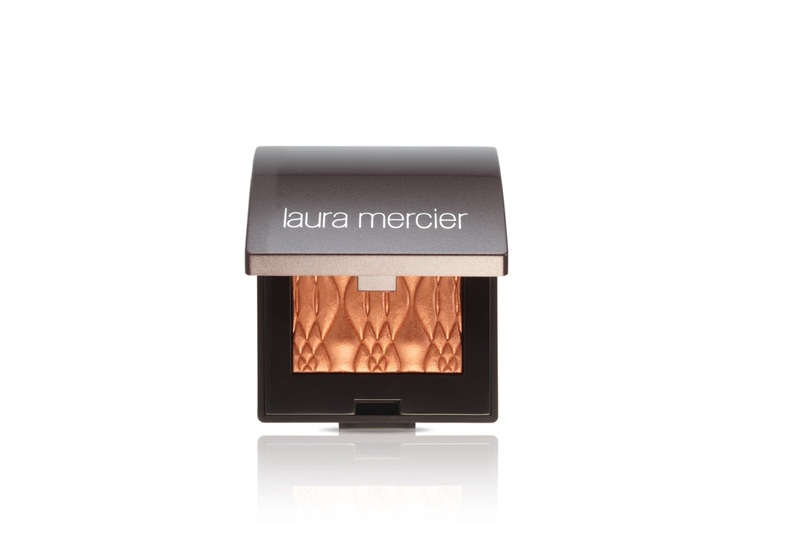 It provides a hint of natural bronze colour that works very well on all skin tones. 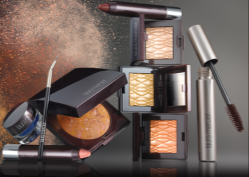 Illuminating Eye Colours in Sun Glow, Fire Glow and Earth Glow ($24) - These products contain the same great formulation as found in the recent Art Deco Muse colour story. 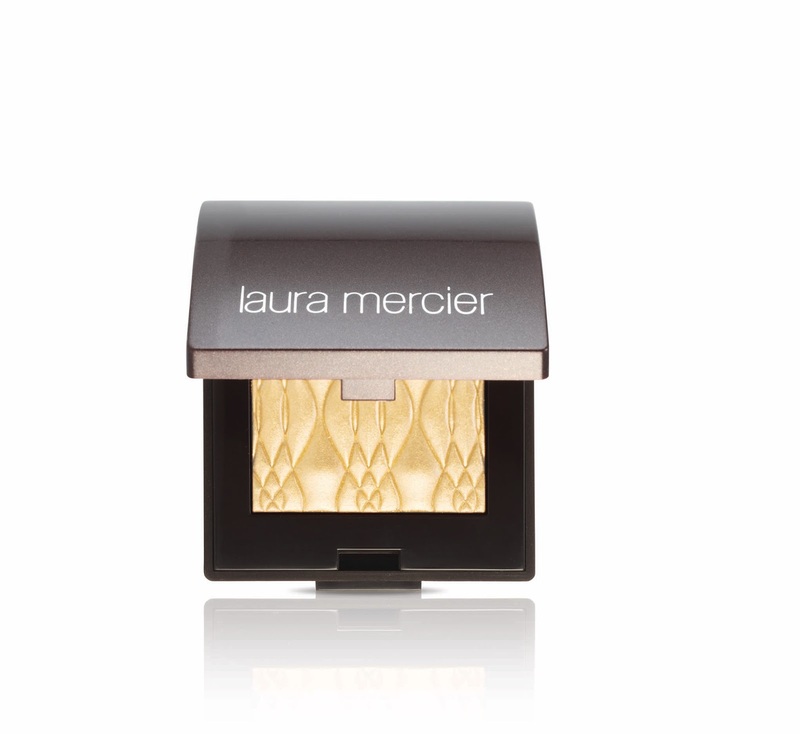 However, these feature a new design chosen by Laura, which is evocative of the tribal influence of the collection. 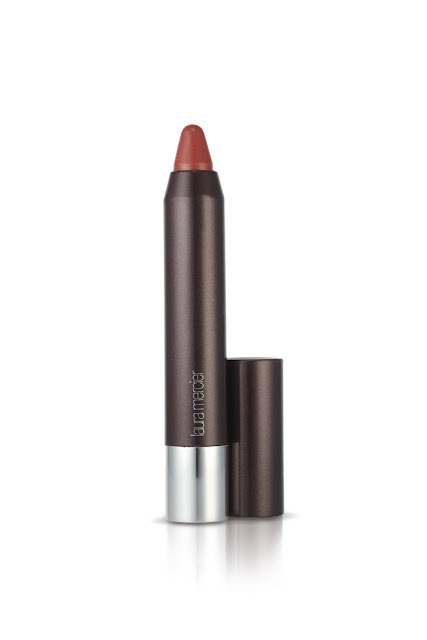 Lip Crayons in Folklore, Mayan Sun, Burnt Clay ($22) - New formula that applies like a lipstick and delivers hydrating and rich colour. The twist-up component means there is never a need to sharpen the crayon. 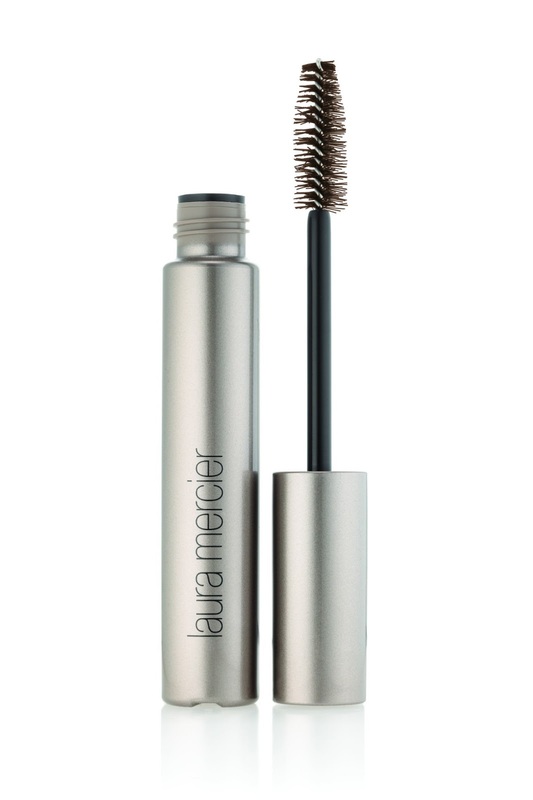 Faux Lash Mascara in Sierra Brown ($24) - New, gorgeous earth-toned shade to complement the native-inspired look. Long Lash Mascara in Bleu ($24) - Extends and precisely separates the thinnest, shortest lashes by expertly scooping up and lengthening each lash while delivering the right amount of product. The exciting blue colour makes the whites of the eyes pop. 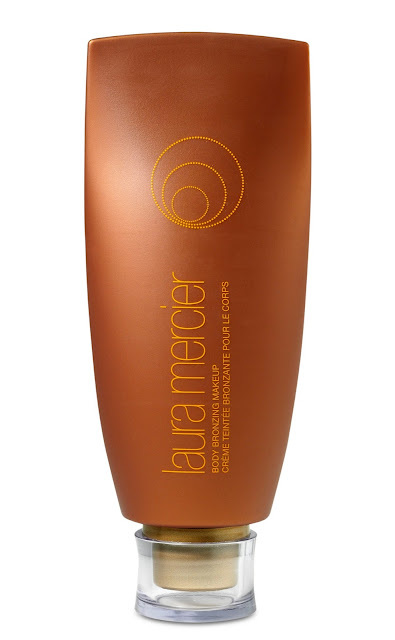 Body Bronzing Makeup ( $38, Existing, Re-promote) - Instantly reveals healthy, radiant and bronzed skin. No commitment is necessary as the makeup washes off with soap and water. 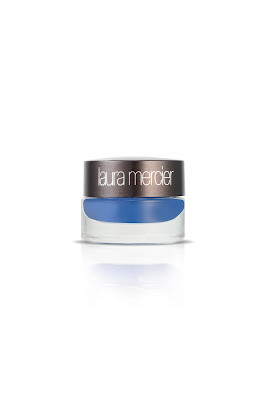 Creme Eye Liner in Cobalt and Canard ($24, Existing, Re-promote) - As a prefect compliment to achieve this look,Laura Mercier recommends lining the eyes in shades of teal and blue. 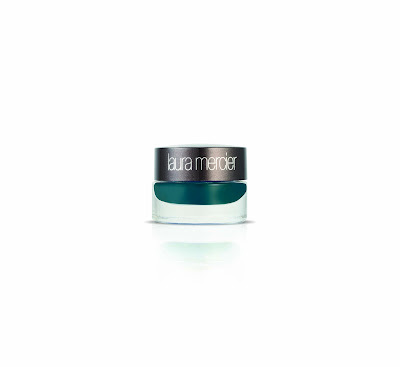 The formula is non-drying, smudge, water and transfer resistant. Angled Eye Liner Brush ($20 , Existing, Re-promote) - The key to the prefect application to the Crème Eye Liner (above) is this angled brush. 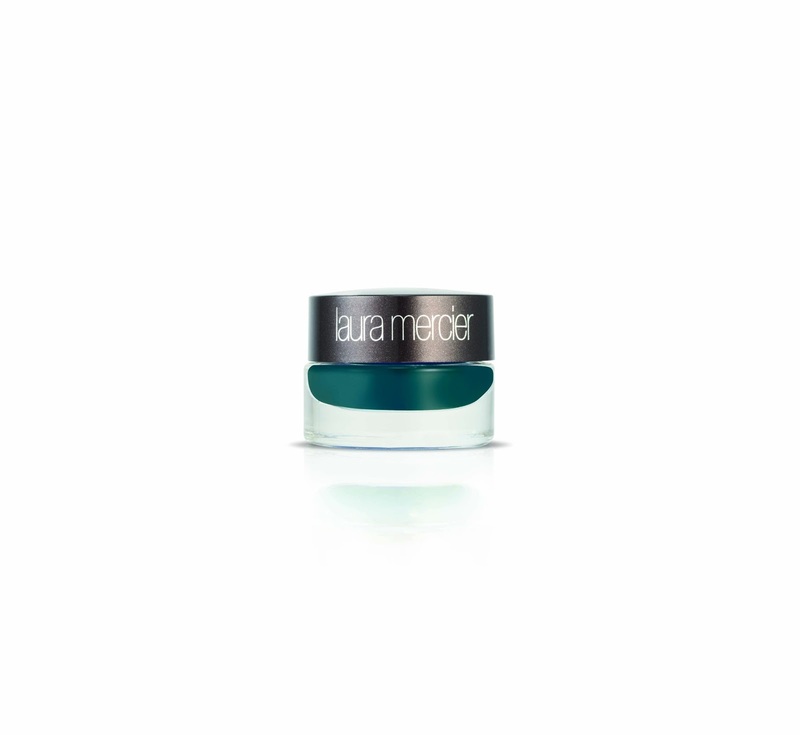 The special design enables users to reach over the lashes to for easy application along the lash line. Additionally, the shorter handle makes it easy to stand closer to the mirror or a more precise application. Available at all Laura Mercier Counters in April! See anything you like? The anthropologist in me wants to complain about cultural appropriation. LOL. I'll save it and talk about the mascara instead. I've been looking for a new blue one. Besides LM's Bleu, are there any others you'd recommend? Hey Chris! 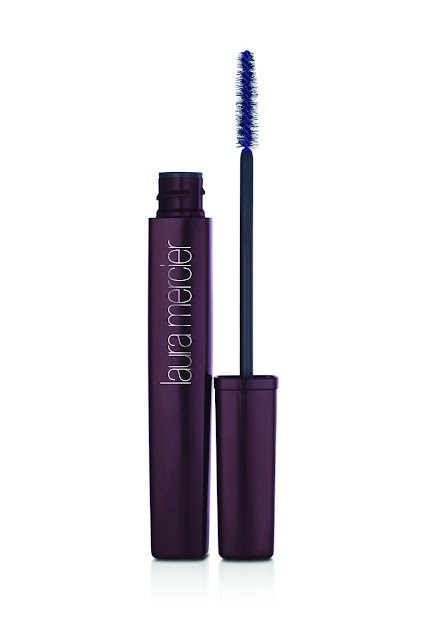 bareMinerals has a mascara called flawless definition in blue & black...will review it sometime this week. Think you'll like it :D :D How have you been otherwise? I'm looking forward to the review! I've been good, just super duper busy, lol. Between school, my MUA duties and a second part time job, I have so little time for myself. Busy is good :D :D Has the weather warmed up there quite a bit? Any plans to travel?